"You give your hearts to me every day, and I hope know you have mine too. Watching you perform today makes me feel like that ambitious first-year teacher I was so many years ago. Full of possibility, full of pride, full of everything that's in store for this year." 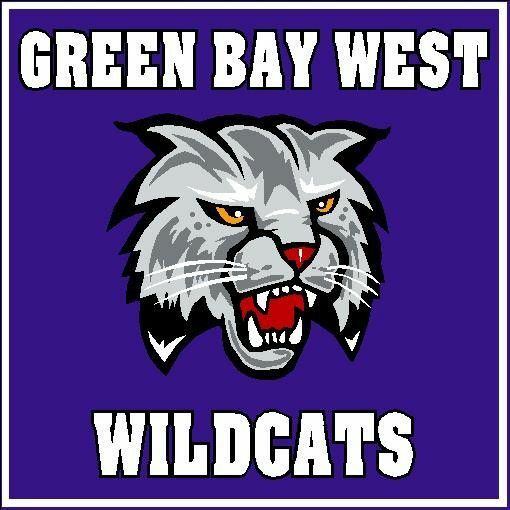 Drop off nonperishable, non-glass food items and support Green Bay East High School in their pursuit of a $2,000 grant. Time / Date: Saturday, September 23 from 10 a.m. – 1 p.m.